Alexander Bennett has always lived a privileged lifestyle, despite the challenges of being biracial and reared by a single parent in an urban city. 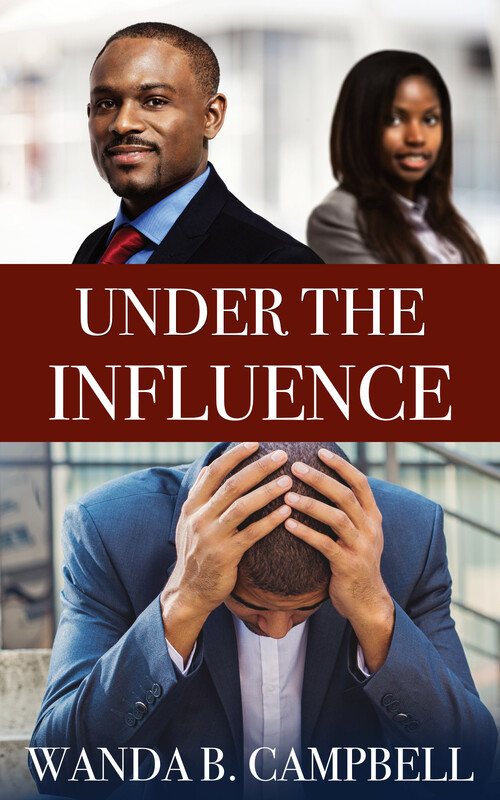 With his mother’s unwavering love and devotion guiding him, Alex excels, and is on a fast track to financial success when he meets the beautiful, intelligent, and independent, Tamara Jackson. 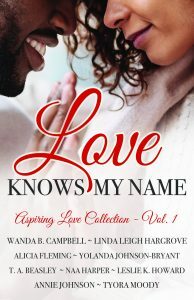 In his quest for love and success, Alex makes an unlikely enemy–someone he loves and holds dear to his heart. Insecurity and denial prevent Alex from accepting the one-sided relationship for what it is, and places him in danger of losing unconditional love and acceptance from the one who holds his heart. Lies unravel, and hidden secrets are revealed, as Alex tries to balance truth with fantasy. Will the lies and manipulation end before Alex loses everything, including his mind? I released my hold and squeezed my orbicularis oculi muscles with such force dizziness threatened to overtake me. I learned in my eleventh grade Anatomy and Physiology class the name of the muscle that opens and closes the eyelid. Strange I would think of that now. I squeezed and squeezed, hoping God would grant me a miracle and change my circumstances. The adrenaline was wearing off and a tingling sensation tickled my hands, making me aware of the throbbing and the possibility something might be broken. In slow motion, I opened my eyes. Nothing had changed. The room was still in disarray. The oak table at which I’d sat numerous times before presenting ideas and often persuading clients, remained turned over on its side. So were the leather chairs. Shattered glass from the cracked picture frames that lined the walls peppered the navy carpet. The off-white walls served as a canvas for the splatters of blood dripping down the wall and pooling on the carpet. The smashed multi-line speakerphone lay crumbled on the floor with its cords twisted around a chair leg. Useless now. My attempt to relieve the throbbing in my hand by rubbing it against my shirt proved futile once the blood smeared my shirt. I’m not sure if the red sticky life-saving substance belonged to me, or my victim who lay motionless on the floor. I’m not sure if it was the blow to the head with my right fist, or the head slammed against the oak table that caused the permanent lifeless expression on the ashen face staring back at me. I’d snapped, zoned-out and couldn’t remember the fine details. The piercing pain in my left jaw and the blood trickling from my nose were indication the victim had fought back. How my actions would affect my wife and daughter, I didn’t know. Would my business survive? Probably not. Would I spend the rest of my life tucked away in a six-dimensional space, contained by steel bars? Maybe. Would I blame my lack of control on a sudden loss of mental stability? I didn’t think so. Did I regret finally standing up for myself? Absolutely not. Would God forgive me? I certainly hoped so. The only thing I knew for certain was my life would never be the same after I made two phone calls. I stepped away from the body and paced the room several times before removing my cell phone from my back pocket. The thought occurred to run away, or to stage the scene to implicate someone else. I violently shook those thoughts away. I’d given too much control of my life to the person slumped on the floor. I refused to allow him to control me in death. I paced some more, then stopped abruptly and pressed 9-1-1 on the keypad. “I’d like to report a murder,” I said, when the operator asked the nature of my emergency. As if standing outside of my body and looking on, I gave my name and location then disconnected the call. I walked over and hunched beside the person I once idolized, yet who’d caused me nothing but pain. With my throbbing hand, I dialed the second number and waited. With my free hand, I closed the victim’s eyes. “Alexander Bennett Jr., what’s going on?” my mother answered. She was the only person who called me by my full name, usually when I was in trouble. I knew I’d interrupted her favorite game show, Family Feud, but this couldn’t wait. My mother’s infatuation with Steve Harvey would have to wait. My mother needed to know what had happened, and she needed to hear it from me. With my sore hand, I grabbed the back of my neck. It didn’t freak me out in the least that I’d touched a dead body with the same hand only seconds before. I was too worried about how to tell my mother I’d just murdered her son.